Getting dinner on the table can sometimes be the hardest thing to work into the day. When you have 45 minutes to be home after work before the evening sports and practices start, we don’t have time to get fancy… or at least it feels that way. 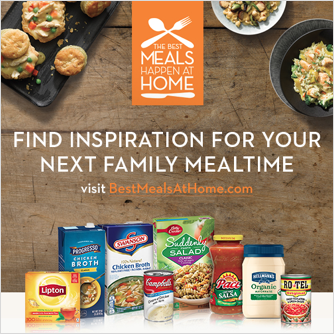 Make sure to sign up for Best Meals Happen at Home to get recipe ideas and savings in their emails. Also look for special flyers around your local Publix with coupons and other recipes on them! Right now a number of products for your next dinner at home are on sale at Publix. 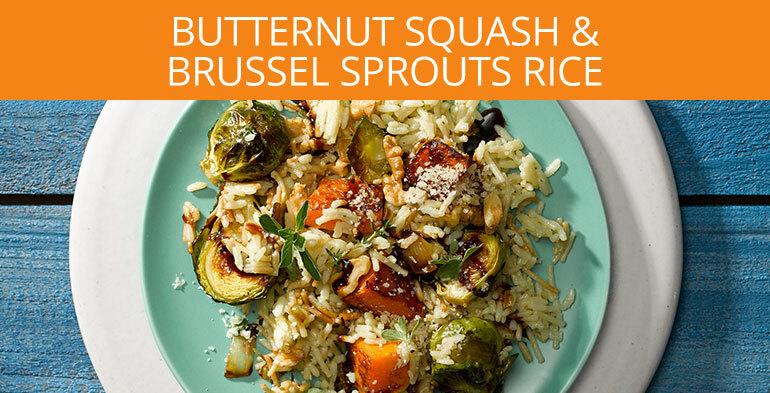 What’s one of your favorite family dinner meals?